Shower restoration service in Atlanta. Imagine your shower that never needs to be re-caulked, re-grouted, re-tiled – Just simply wipe down once every three weeks. 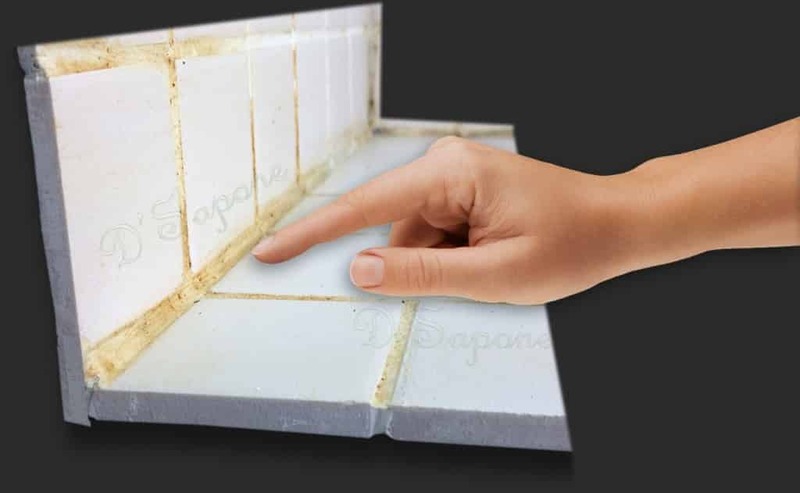 Our patented tile, grout, and caulk restoration process keeps your shower looking new, no matter how bad the damage is. Undoubtedly, we can make your shower brand new. 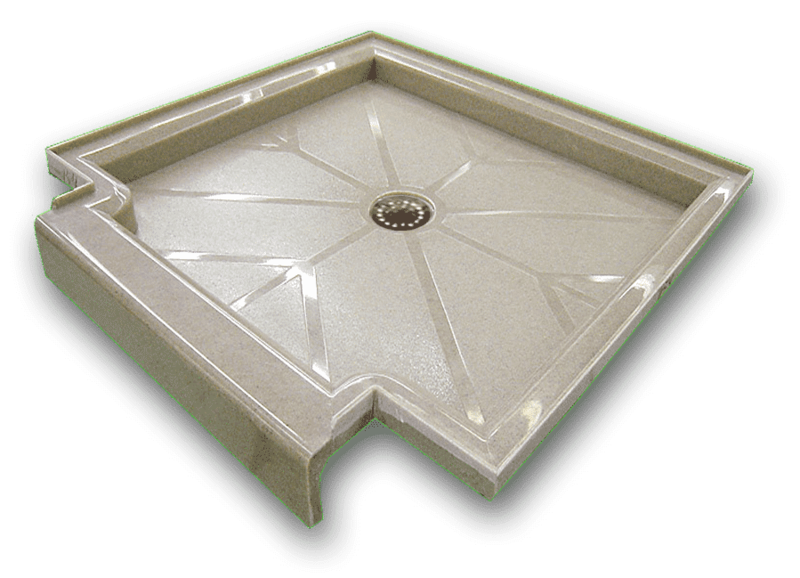 We remove all the minerals in the drain as well on top of the tiles & grout. 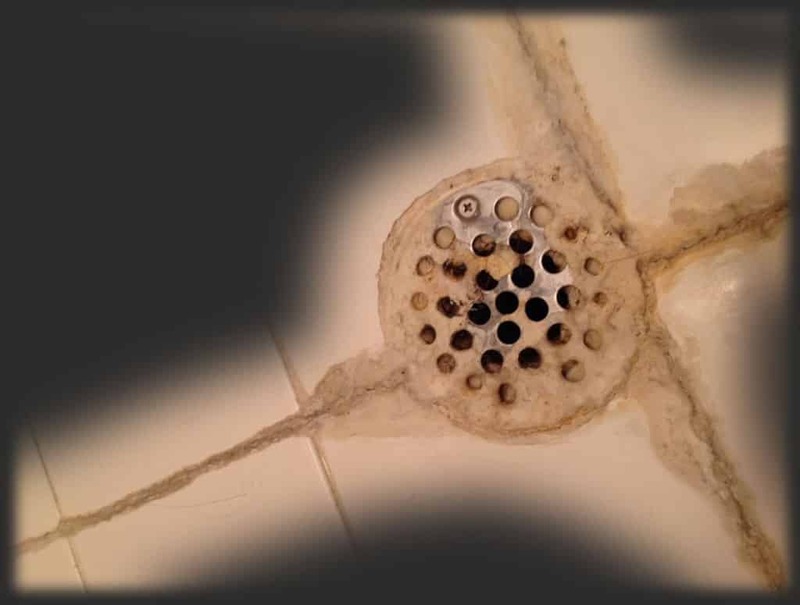 Efflorescence is the white substance that grows in the shower drain and grout. We eliminate all the caulk in the shower and warranty it for 5 years. 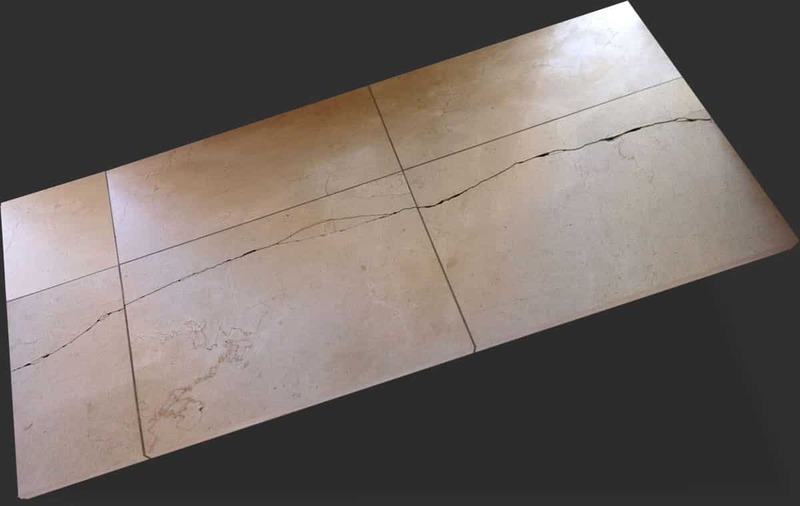 The grout sealer can be scrubbed, cleaned and will not fail. 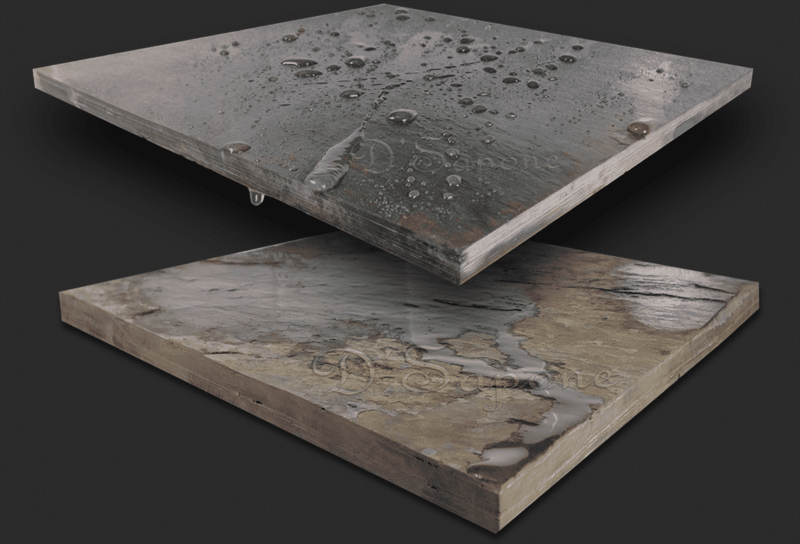 While performing the shower restoration service in Atlanta, we will also repair broken tiles. Cleaning and Sealing natural stone in a shower can be tricky. The sealer matters to prevent mold. Restoration without using cheap paint. Valore cleans and seals all in one application. 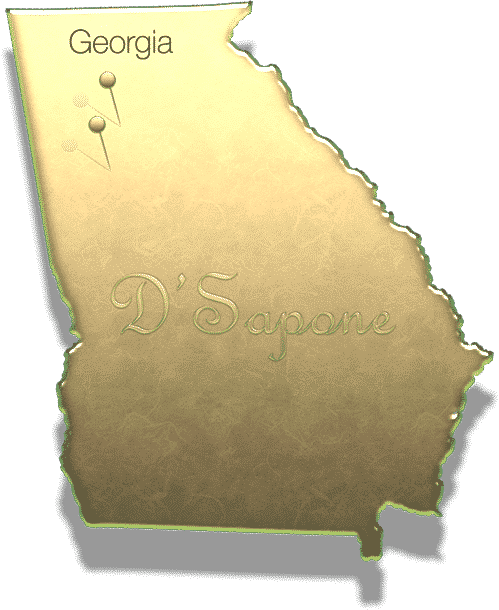 Once we complete our shower restoration service in Atlanta, simply spray your shower tile, grout, stone or cultured marble from the waist down once every three weeks and never clean your shower for almost a year. 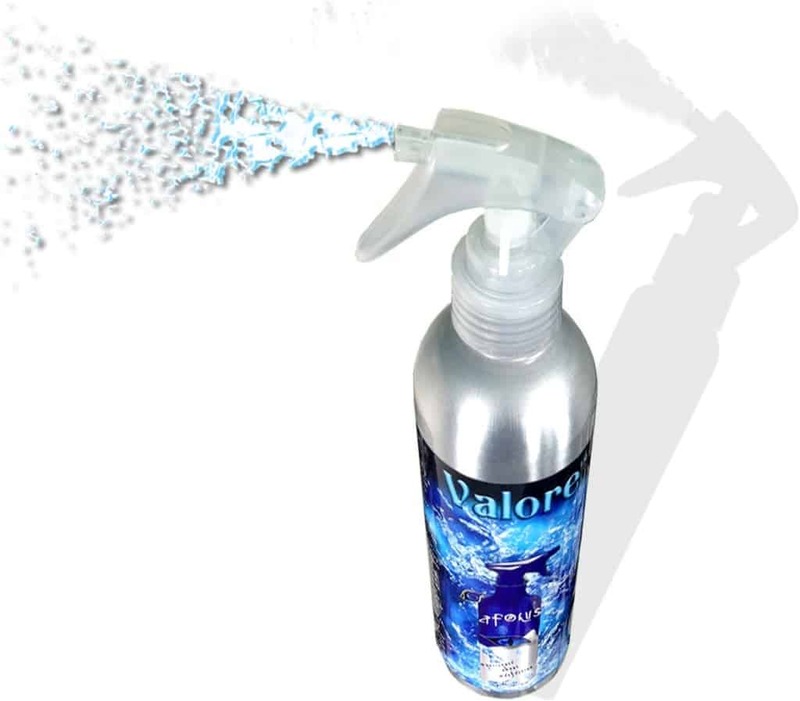 Valore also contains hydrogen peroxide to kill mold naturally.